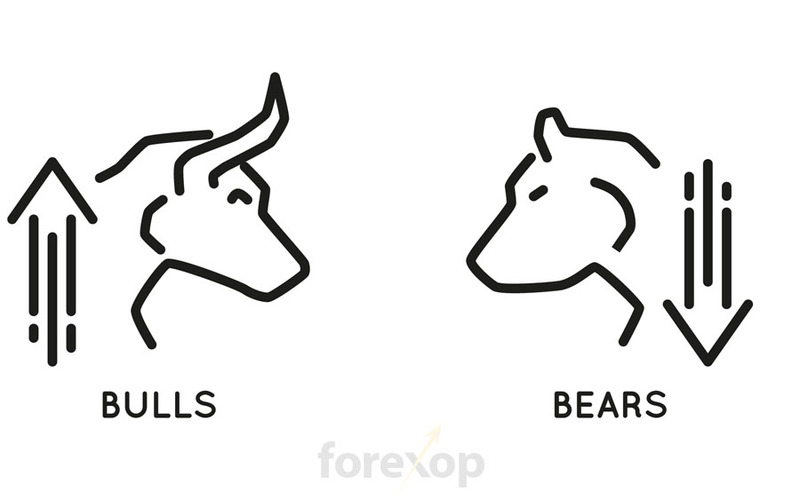 Market Timing vs. Buy and Hold in Forex - Which is Better? 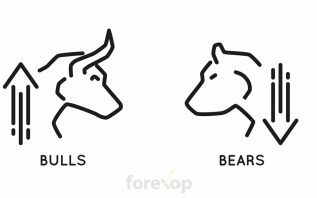 Market Timing vs. Buy and Hold – Which is Better? When it comes to trading styles nothing divides opinion more than the choice between market timing and buy-to-hold. Market timers look for an edge by timing market swings whereas the other group passively buys and holds in the hope of gains to come. A quick search on Google reveals that both camps have armies of loyal followers with many on either side claiming only their method works. So what are we to believe? Most of the financial industry is built around active management – that’s where it makes the most commission. With active styles the managers use their timing skill rather than passively drip feeding in money. In forex, most strategies we hear about are technical. These systems use market timing and usually don’t contemplate if a market is undervalued or overvalued on a fundamental basis. But either approach can be rewarding. So which should you use? The day trader is the quintessential market timer. Yet not all market timing strategies are short term. Trend following for example captures price movements over much longer periods. Trend following systems will track trending markets over weeks to months. A strict buy and hold advocate will say that market timing is futile because markets are efficient. Unless you have some insider information there is no point trying to pick short-term price fluctuations – because they are random. But many market timers discount the EMH (efficient market hypothesis) on the grounds that the theory only looks at average returns across entire groups, and not those of individuals. And that users of financial markets do not always act rationally. Market timing has come to be synonymous with technical trading but this isn’t entirely true. Timing is important in almost every trading style. Except that is, for entirely passive “beta strategies” where money is drip fed into the market on autopilot. What sets the buy and hold group apart from timers is that for them there must be a fundamental reason for entering a position. That means that the market either has to be undervalued or overvalued in their eyes. That said, value traders do need to time the market to some level. Think of Warren Buffett. Timing is still important with value investing because an asset is only undervalued or overvalued at a certain time. And if markets are as efficient as we are led to believe then that time window isn’t very big at all. The passive buy and hold approach says that “you should always be in the market”. That’s because you never know when the really big rises (or falls) will take place. If you aren’t in the market at all times you risk missing out on these big events because there is no way of predicting when they will happen. They have some strong evidence to back this up. Studies of many stock indices show that the bulk of returns over entire years were often attributed to just a few days. Traders who weren’t in the market during these times would have produced much lower returns than those who were invested over the entire year. Profit targets can be a long time in the future. Sometimes years. How Does Buy-and-Hold Work With Currencies? We often think of buy-and-hold as being something that only applies to assets like stocks. But value trading is just as relevant in forex too, if not more so. With value trading we look to buy undervalued currencies and sell overvalued currencies. This sounds simple enough. So what pointers can we use to tell if a currency is overvalued or undervalued? One way is to trade biases between the forward rate curve and spot rates. To do this we look for two currencies that have a wide interest rate differential. The strategy then tries to exploit anomalies in UIP (uncovered interest rate parity). 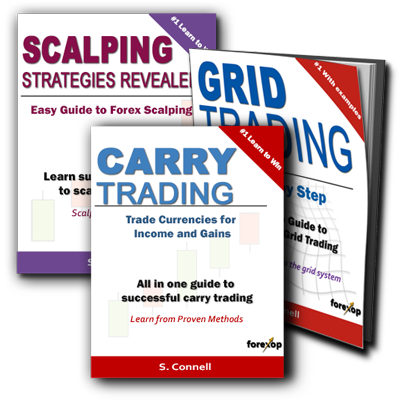 This method has proven effective in carry trading over the years. Economic models for currencies tend to look at things like economic growth rates, interest rate cycles, trade balances, inflation and purchasing power parity (PPP). These are all highly specialized areas and learning them requires an investment in time. Plus in forex there are some other obstacles to the buy and hold trader. Most retail broker accounts are designed for short term trading. Not long term holding of positions. Forex brokers love high turnover accounts – not ones that sit idle for most of the year. The value trader also needs the ability to trade in forwards, options and futures contracts. So often the only choice for the buy and hold trader is to move away from online brokers and to open a securities trading account with an investment bank. Market timing and buy and hold seem poles apart. There are many convincing arguments for and against either approach. At the same time both do require making predictions about market direction and judgements as when to enter and exit the market. It’s just the reasons to trade and the timing decisions are different. You can certainly make money with either one of these approaches. But each requires different skills and a different mindset.